Dr. Renuka David has had a long and illustrious career spanning over nearly two decades. Graduating with an M.B.B.S. 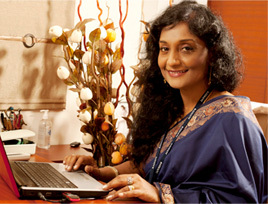 degree from Coimbatore Medical College, she started out her career in 1990. Married to an Army Officer Col. David Devasahayam, who himself is a renowned professional (Chairman of the Radiant group of companies), she accompanied him to many Military stations all over India, wherever he was posted. It is during this time she was exposed consistently to the environment of health and fitness. She picked up a diploma which qualified her to practice Gynecology. After a busy clinical journey, it was a personal experience of losing 22kgs of weight in the year 2000 through healthy lifestyle involving the right kind of food and exercise, keeping an eye on her medical status, enlightened her about the goodness of healthy living and the dire need and necessity of Preventive Health Management particularly in the Indian Urban environment. She started with small stand -alone projects in which she touched many lives and slowly developed the concept of holistic wellness in which she firmly believes in “preventive medicine” as against “curative medicine” and promotes awareness of good health among people. 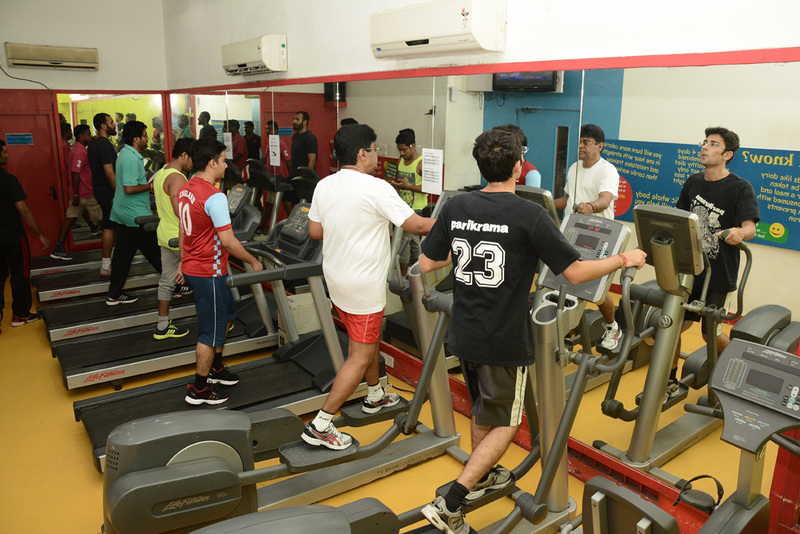 After a lot of research and working as a lifestyle consultant in many hospitals, started the Radiant Wellness Centre, now called Radiant – The exclusive Medi-Fitness lounge at T.Nagar, Chennai. 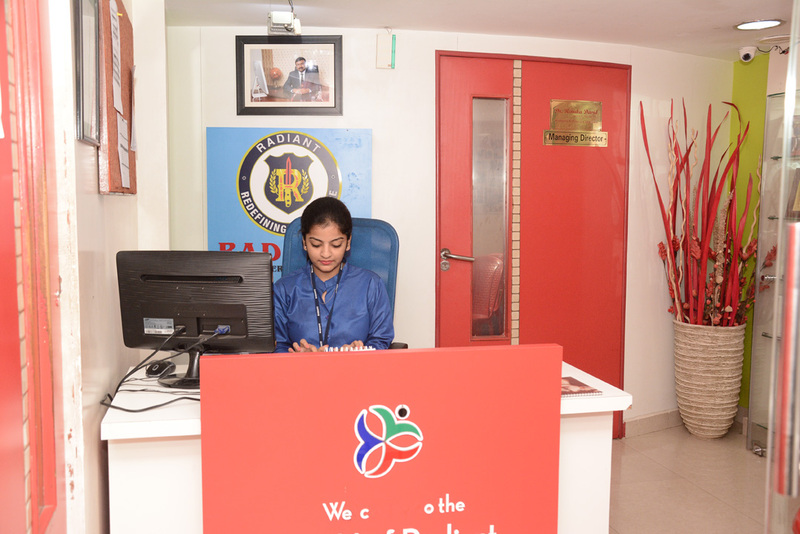 The official web site is www.radiantmedicalservices.com Radiant Medi-fitness lounge has been the pioneer and one of a kind in Chennai city for having been set-up with this concept of holistic wellness under medical supervision. 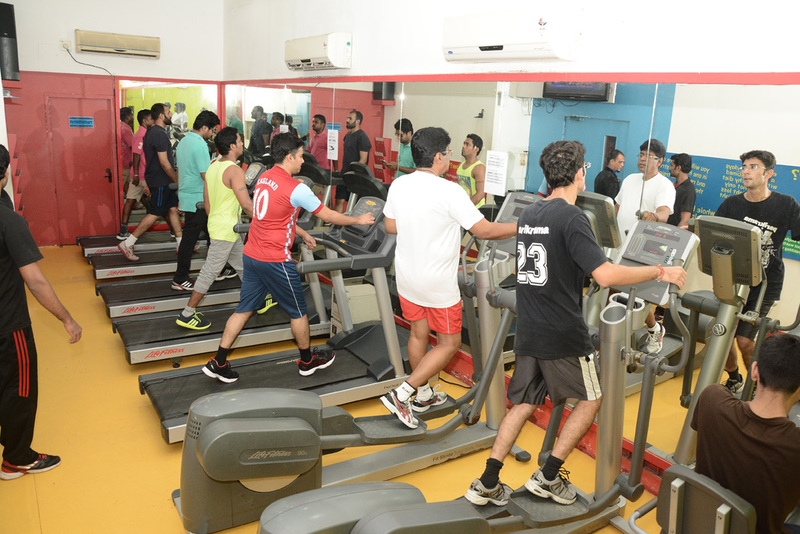 Right from a Master Health Check-up, complete with a pap smear, ECG, etc., to the latest and most advanced in Gym equipment, from massage corner to the best in dancercise and aerobics, it is the complete one stop solution for anyone’s wellness needs under one roof. 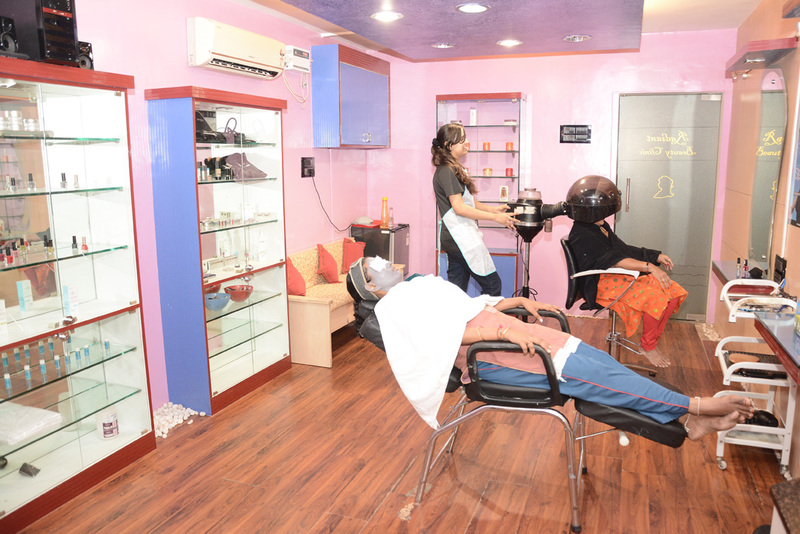 Radiant helps binds health and fashion and offers a comprehensive solution to shape body, mind and soul. A most sought after speaker on topics that are close to her heart, which is preventive health, promotion of good health among urban Indians and child obesity, at various forums like Rotary clubs, Lions Club, many social organizations, her goal is to ensure a healthy and disease free lifestyle. It could involve weight loss, de-stress, help reverse chronic degenerating diseases like diabetes, hypertension, coronary artery disease etc to get off medicines, prevent child obesity. Various ailments like Frozen shoulder, arthritis, immobility of major joints common among senior adults have found immense relief with regaining of mobility and renewed agility have benefitted by the combined efforts of the physiotherapy team at Radiant. An entrepreneur, mother of two children, wearing multiple hats, balancing being a busy professional and multi-tasking a perfect home, has also conducted several workshops and participated in talk shows on Television. Her contributions to this field have been extensively written about in various newspapers and magazines including The Femina, India Today and Economic Times, etc. She has been invited to judge various beauty pageants the latest being Navy Ball 2010 held at Chennai in Dec 2010. Her workshops have also trained young aspirants needing to participate in beauty pageants in terms of teaching good lifestyle and perseverance. 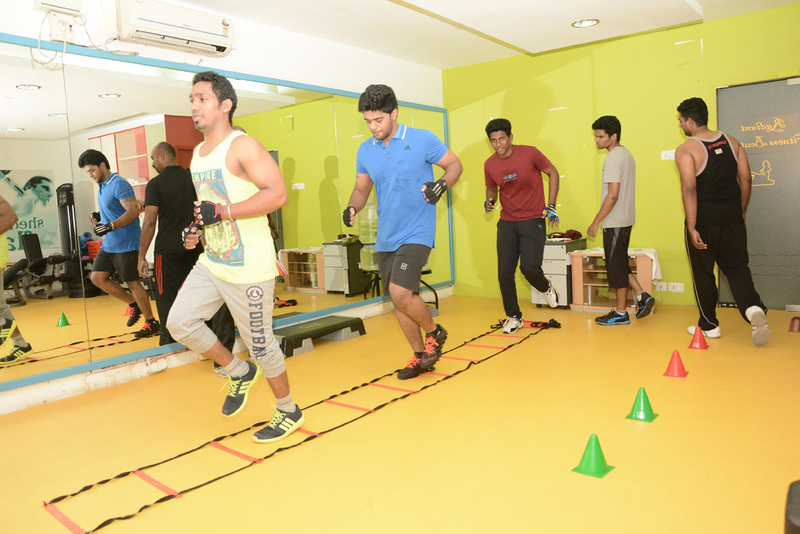 To see Radiant- the first medi-fitness lounge to touch the lives of those people belonging to the population of……. Leading a blissfully unaware unhealthy lifestyle. Having a close family history of chronic degenerative diseases like diabetes, Hypertension, Coronary artery disease especially heart disease where we could make a difference by early intervention and preventing attack of the same when person is relatively young. People under a lot of stress. 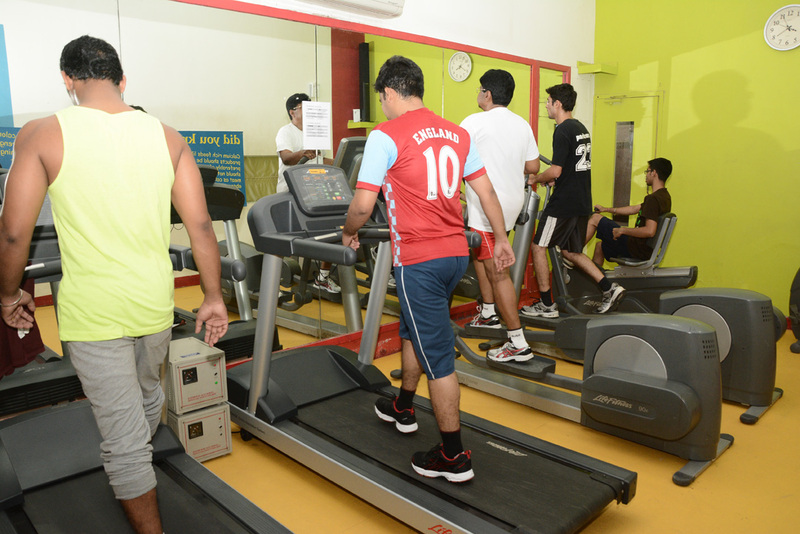 Gazing into the future, Dr. Renuka David sees a lot of awareness of preventive medicine especially among the young urban population – in the need of a holistic approach to good health.